Need Better Tools To Manage Your Sales? Ditch the spreadsheets and upgrade to Groundhogg’s interactive drag & drop sales pipeline. 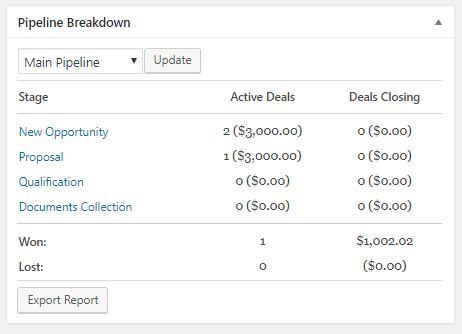 Create multiple pipelines, drag and drop leads between sales stages, manage deals through the funnel builder and get advanced sales reporting at glance! 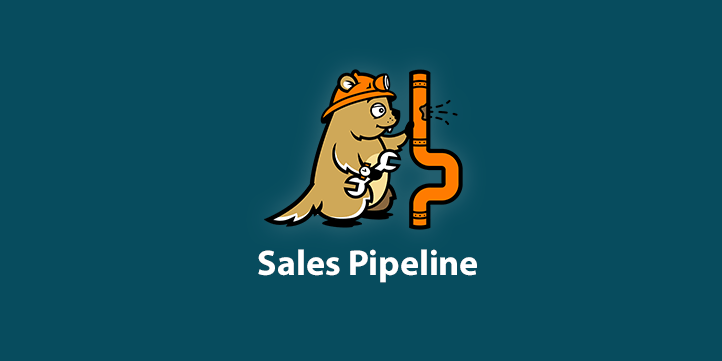 Why Use The Sales Pipeline? 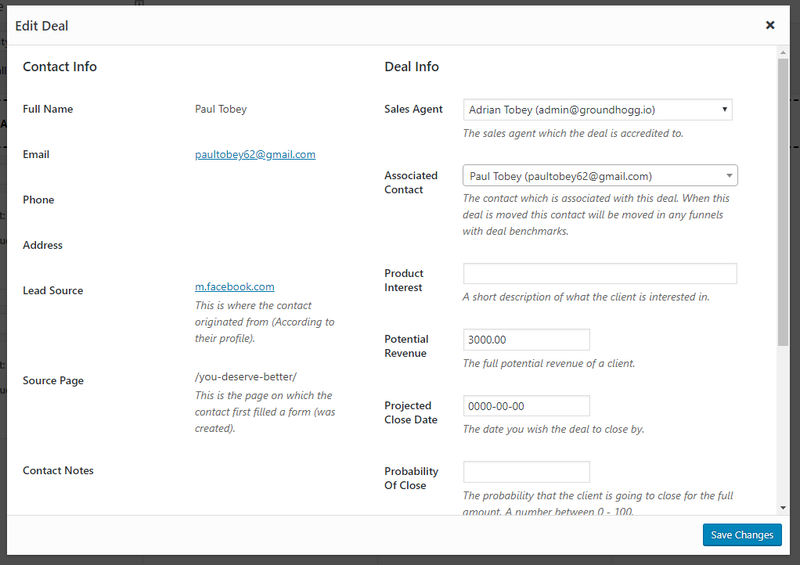 Quickly have sales agents (or you) create deals within any pipeline at any time. 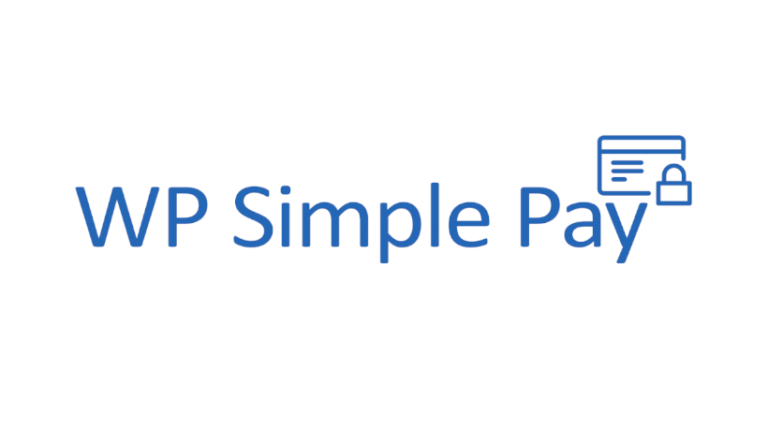 Create deals and move stages manually or automatically using the funnel builder. 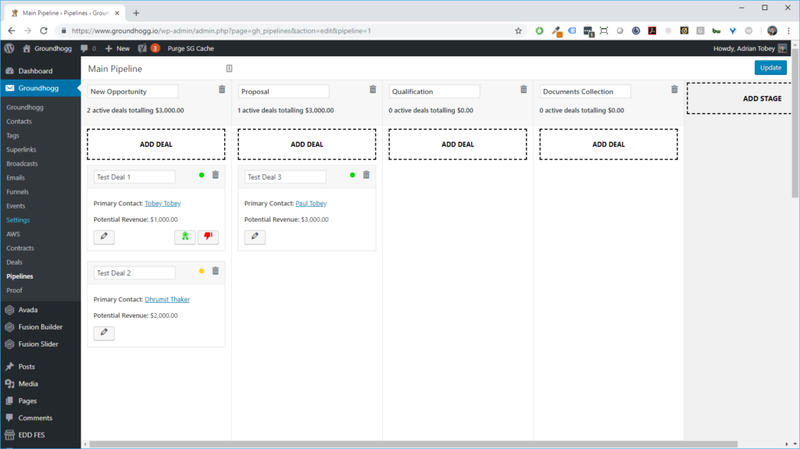 Tie in your sales pipeline with the funnel builder for cohesive sales automation. User restriction so sales agents can only manager leads that they own. All on one screen, edit your pipeline, stages, and deals all in one simple drag & drop editor. All In One Sales Pipeline Screen! Manage deals, stages, and your pipeline all on the same screen for maximum usability and time effectiveness. Click on the pencil to pull up any deal and view all the information you’ll need to make contact with the customer and move the deal along. 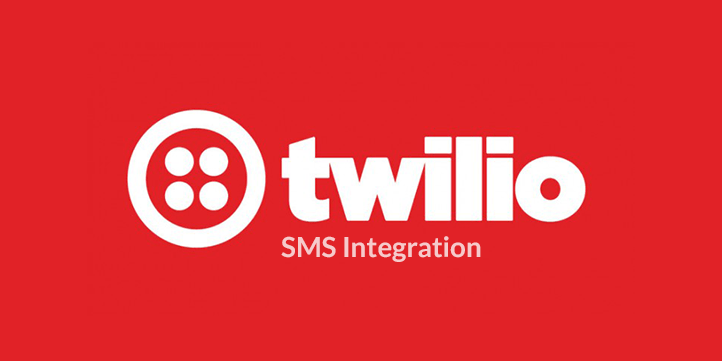 Create Deals Automatically and Launch Sales Automation! Use the new Create Deal action to automatically create a deal whenever a contact interacts with your site. 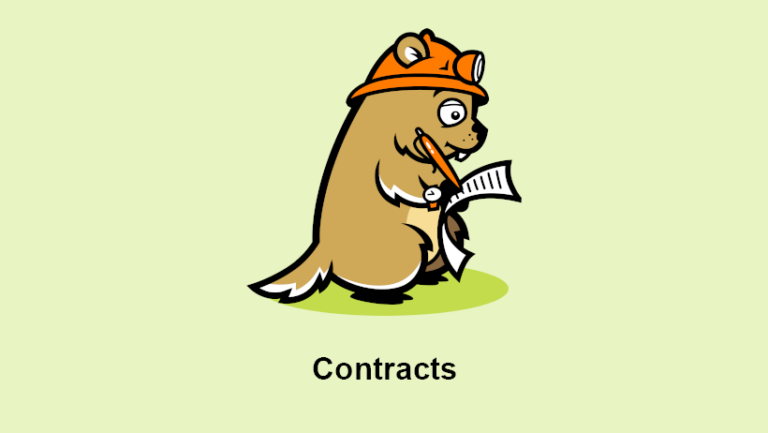 Follow up by using the Deal Moved benchmark to launch automation whenever a deal is moved to a new pipeline stage. 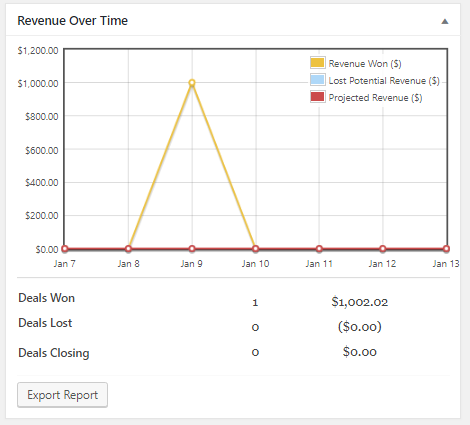 New reports are added to the dashboard so you can make the crucial decisions you need to when running your business and be backed by excellent data. 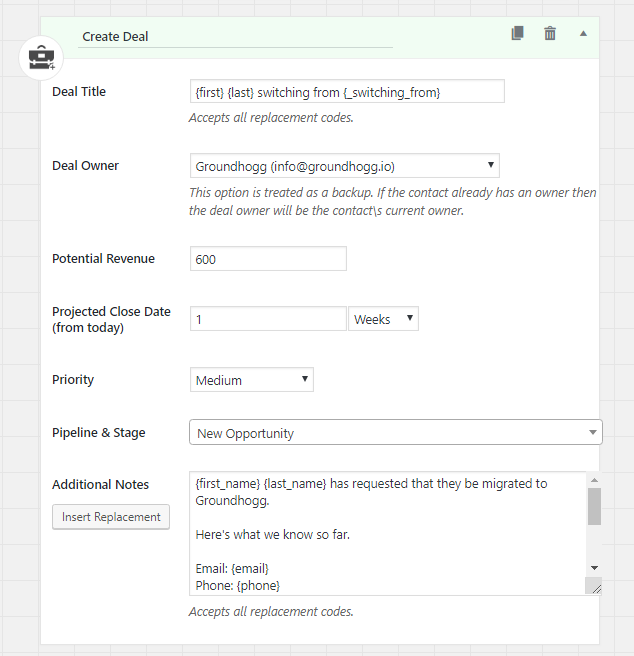 Groundhogg comes with user roles specifically for sales teams. Give your sales teams the role of Sales Manager and they will only be able to manage their contacts, their deals, and be limited in their reporting capacity. My sales team is mobile, can this be used on the road? The sales pipeline is not mobile responsive, however! there is a mobile responsive deal management component so if you have a data connection sales agents can mange deals on the go. We are working on an Android and IOS app as well to complement this. What data will my sales team be able to access? By default any user with the Sales Manager role will only be able to manage and view contacts and deals which they are the owner of. Sales Managers will be unable to edit pipelines or stages. Can moving deals between stages launch automation? Yes! The new Stage Moved benchmark is added to the funnel builder so that you can design the ultimate sales automation process. What if I want to separate certain product lines into different pipelines? You can actually create a many different pipelines as you want with as many different stage combinations. The possibilities are endless.